Motorisation of blinds is growing in demand as more people look to automate processes in the home and the advent of radio control has facilitated this process. For those areas such as conservatories, where there may be many blinds to operate automation makes the task of raising and lowering the blinds much easier. 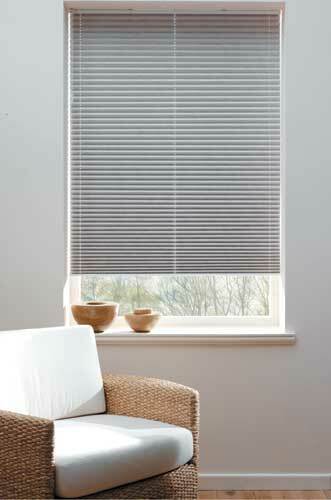 East Anglia Blinds have a range of systems to cater for all applications. Our systems start with one roller blind with a battery powered motor using Somfy controls, to the Multi Zone system that we have developed. This system allows for up to 90 blinds to be allocated to any of 80 zones controlled from one handset. The blinds can be a mixture of Roller, Roman Fold and Pleated using 24Volt DC motors or 240V AC motors. 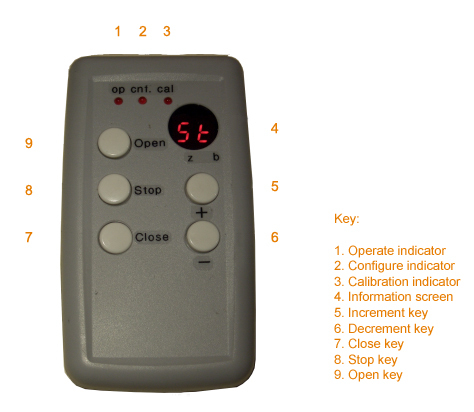 This gives great flexibility for both roof blinds and window blinds to be operated both individually and in groups from one remote control handset. The small 24volt motors are quite powerful and are concealed inside the blind rails or roller tubes. Mostly these motors use encoding technology to set the top and bottom limits of the blinds. The 240V AC motors are used where heavier roller blinds are required. Some blinds also have a facility to memorise a part way position. As well as the handsets, It is possible to control blinds with wall switches, light sensors, timers and home management systems such as Lutron. 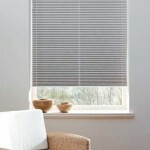 All the different types of blinds that we supply are available in a motorised version.